Final hours! 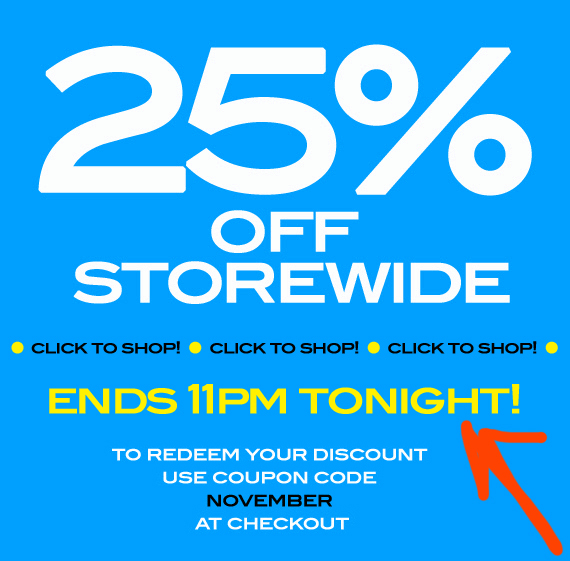 Table Tonic 25% off sale ends tonight! We're a bunch of volunteers and starting a brand new scheme in our community. Your web site offered us with useful information to work on. You have performed an impressive activity and our entire neighborhood might be thankful to you. Thanks for sharing your thoughts about rhetoric.